PITTSBURGH — A California man is suing Quail Electronics Inc., an electronics company, citing alleged patent infringement for computer hardware. Derek Casari filed a complaint on March 3 in the U.S. District Court for the Western District of Pennsylvania alleging that the corporation, also of California, infringes plaintiff's patent for a computer AC adapter. 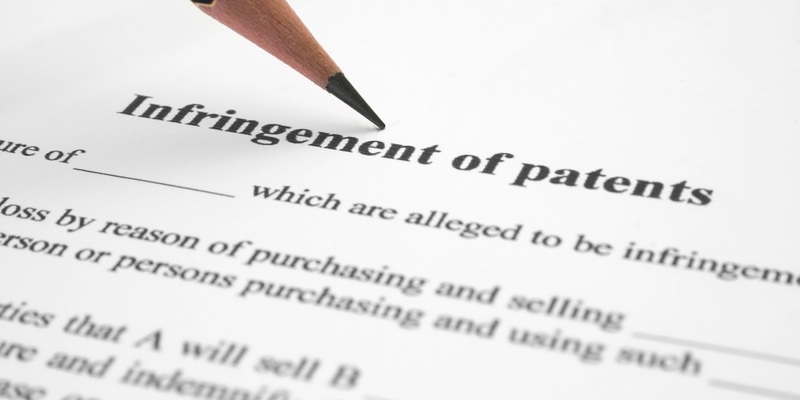 According to the complaint, the plaintiff alleges that he sustained damages from having his patent infringed. The plaintiff holds Quail Electronics responsible because it allegedly sells and imports three-pronged AC adapters that infringe plaintiff's patent. The plaintiff requests a trial by jury and seeks to enjoin the defendant, damages, interest, court costs and any further relief the court grants. He is represented by David G. Oberdick and Michael G. Monyok of Meyer, Unkovic & Scott LLP in Pittsburgh.